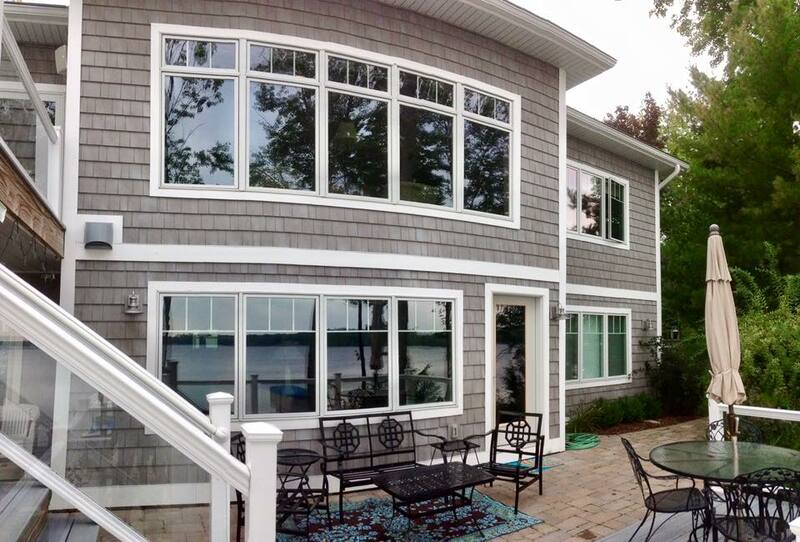 Traverse City Window Treatments & Film Tinting - FREE Estimate! The new blinds are terrific. Your installer was very efficient and easy to work with. Thanks for your help! 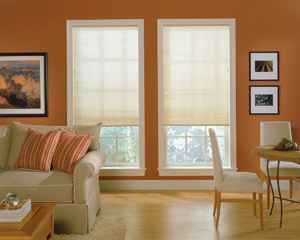 For more then 30 years Busters Blinds has been offering custom window treatment sales, installation, & service to Northwest Michigan. 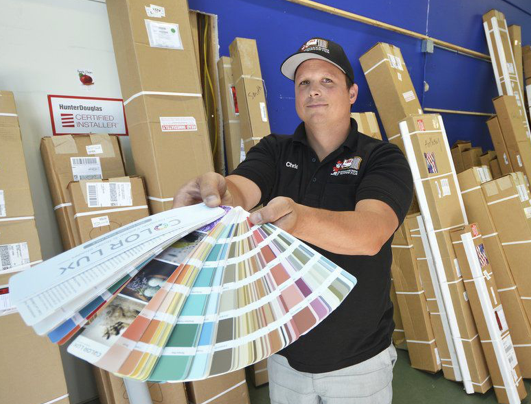 We are a locally, family owned company, specializing in high quality Hunter Douglas / Comfortex Window Treatments, which are both leading brands in the industry. 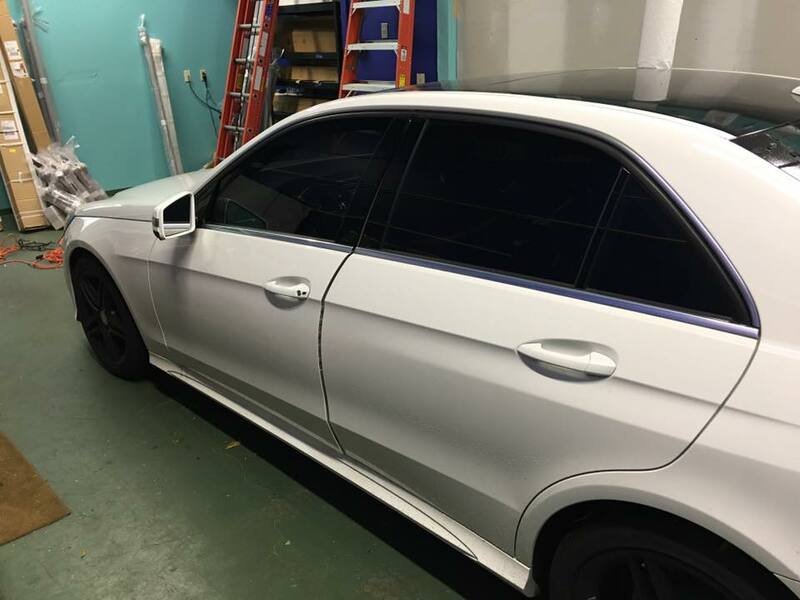 We are also the only Authorized Dealer North of Grand Rapids for 3M Window Film Tinting, providing Sun Control, Security, and Decorative Film/Tinting for residential homes and commercial buildings, in addition to being a Certified Automotive Installer. From the initial consultation to the final installation, we strive for customer service! Busters Blinds is also your Remote Control Specialist: We offer the simplicity of battery or hardwired 120V systems, to complex Home Automation Systems, with just the touch of a single button.